From Rev. Marty Marks. 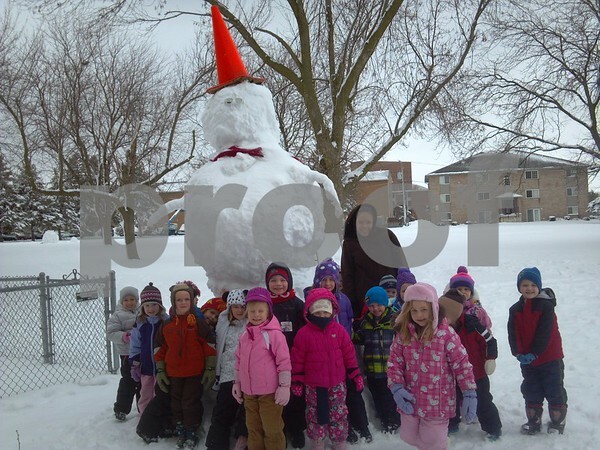 Little Lambs preschool children with the giant snow man at Immanuel Lutheran church. The snowman was made by the college group “Refuge"